Pinecrest certainly knows how to party. 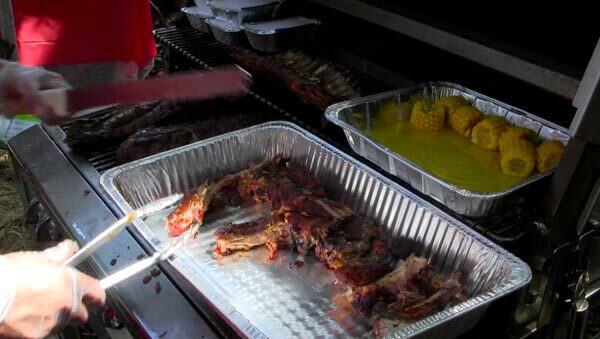 And, as they have for the past 12 years, the Taste of Pinecrest event, held April 6, was a fun day for the whole family. Presented and organized by the Pinecrest Business Association, the annual Spring event draws the best food, entertainment, rides and performances from the surrounding community. Utilizing nearly all of the 20 acres of Pinecrest’s signature park, the party nestled its activities and food amongst over 1,000 varieties of rare and exotic tropical plants and palm trees. Returning from a 1-year departure to support the opening of the new YMCA in Falls, this year’s Taste of Pinecrest was a bit quieter and in tune with nature. Throughout the day more than a dozen performances by area school children filled the air with song and voice.